The previous album from this British hopefuls (The Dark Third) was an absolute highlight. Rare you find a band with an immediate identity of their own. 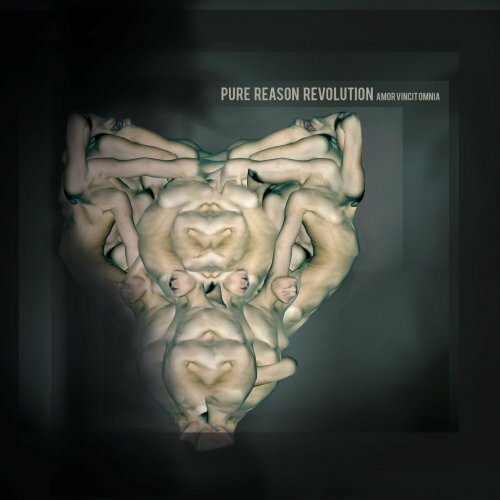 Pure Reason Revolution (PRR) blend various styles together (progressive rock, alternative sounds, electronic music) and keep it together with a breathtaking use of vocals. No wonder with 3 vocalists, 2 men and 1 female, who all play at least one instrument as well. They not only sing harmony, but counterparts or canon´s as well. All executed with class and highly hypnotic. So now to this album. First impression is that a lot of guitars have been traded in for keyboards. The rhythms also seem more dance based than rock this time around. The signature vocals are still there though. More close listening reveals this is not all there is to it. I think it is more a case of different choices in the playing and mixing. The keyboards are more prominent this time, and are used more. There is a risk that the more conservative progressive rock listener (nice contradiction by the way) will be put off with this kind of experimenting. I feel PRR are exploring their possibilities and deserve credit for that. Yes, they avoided making an album sounding like the big success The Dark Third was. But it is still instantly recognizable as PRR. An achievement a lot of bands will not accomplish. I recommend this for all open minded people. 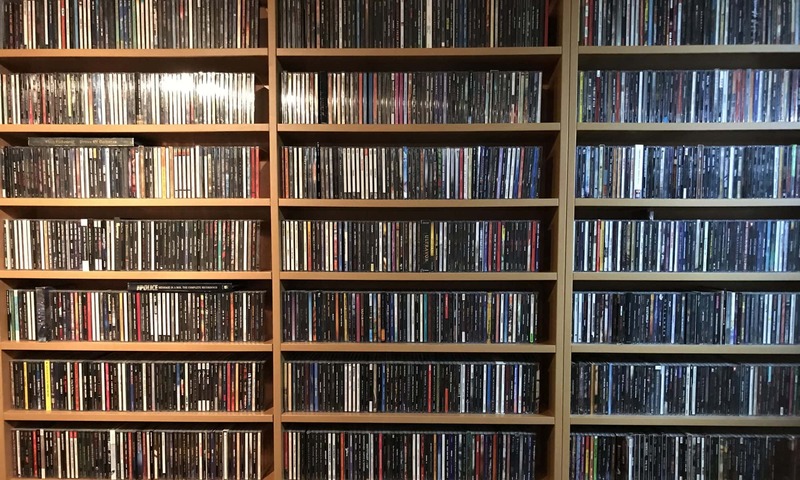 Especially if you are not into progressive rock…! This is a whole new sound and deserves to be heard by many. And when you get the chance, buy the edition with extra DVD. You get 5 live songs that way and can convince yourself of their capabilities. Personal play tips: Victorious Cupid, Apogee, Deus Ex Machina.